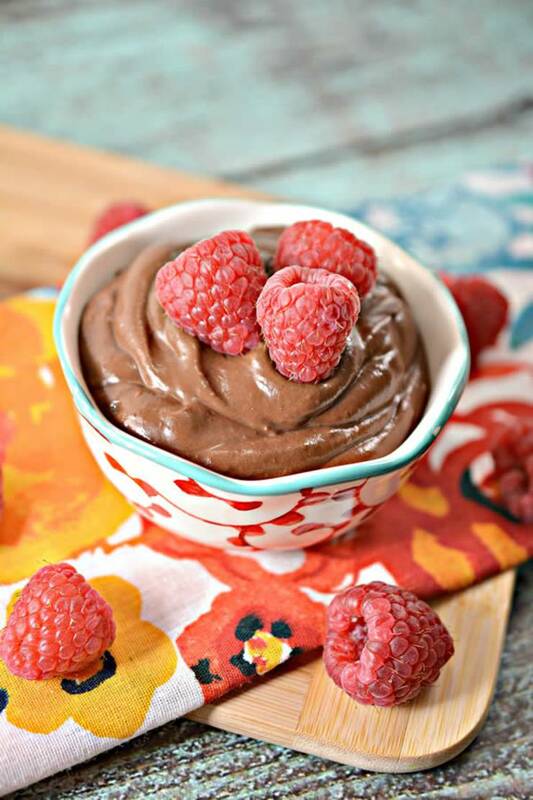 Are you ready for a rich and creamy keto chocolate pudding? 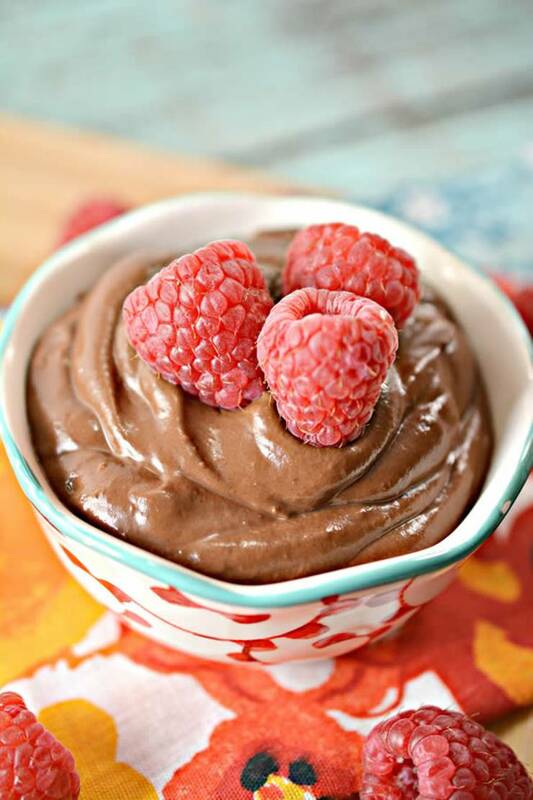 Look no further than this EASY, tasty and delicious low carb chocolate pudding recipe. This recipe will satisfy any chocolate lovers craving on a ketogenic diet. Learn how to make homemade from scratch keto chocolate pudding. With a few keto essential ingredients you can make this keto pudding. 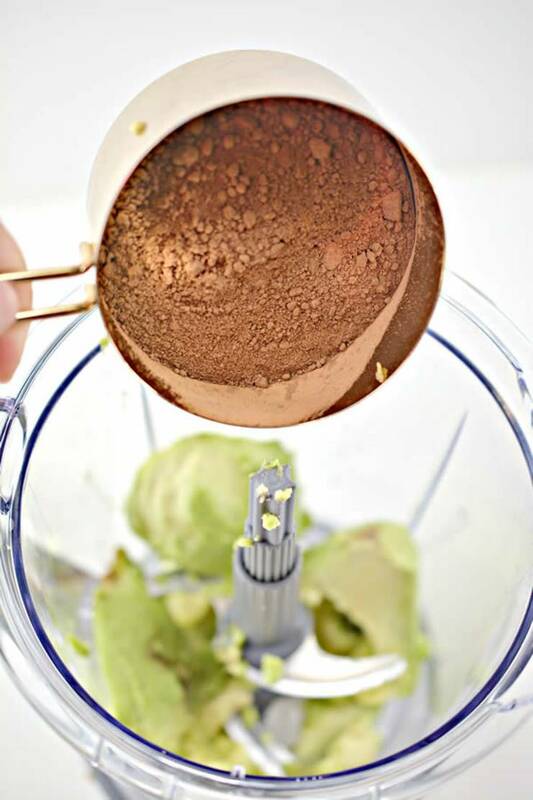 Mix the healthy fats of an avocado with unsweetened cocoa and few other ingredients to make this creamy keto avocado chocolate pudding. One of the BEST keto chocolate pudding recipes I have made and tasted. A diary free, sugar free, gluten free pudding that everyone that has tasted it loves! Makes a great savory after dinner dessert or opt for a yummy keto treat or snack. Get ready to make the most amazing keto chocolate pudding! 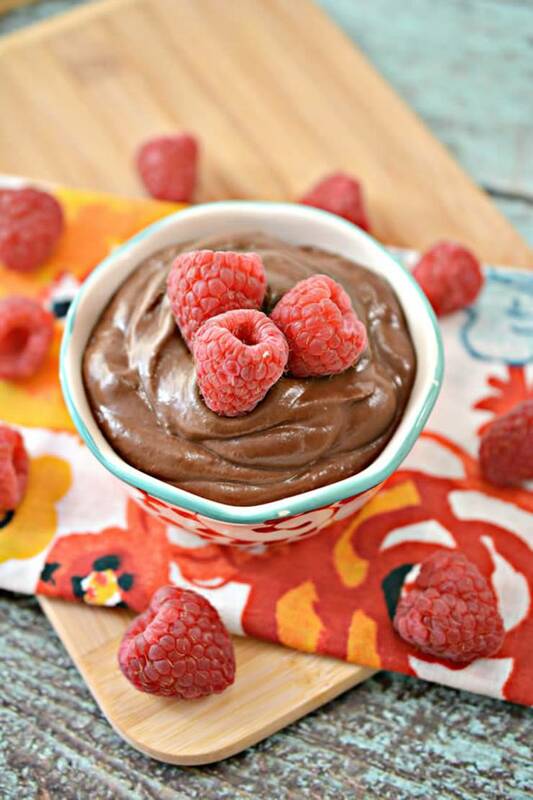 Learn how to make keto chocolate pudding now! 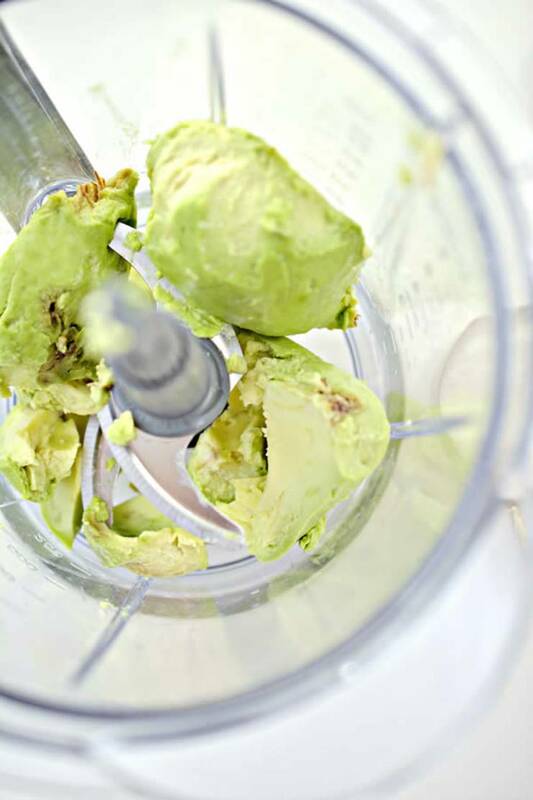 Cut the avocados in half, and scoop the insides into a blender or food processor. Heat the almond milk in the microwave for a minute. 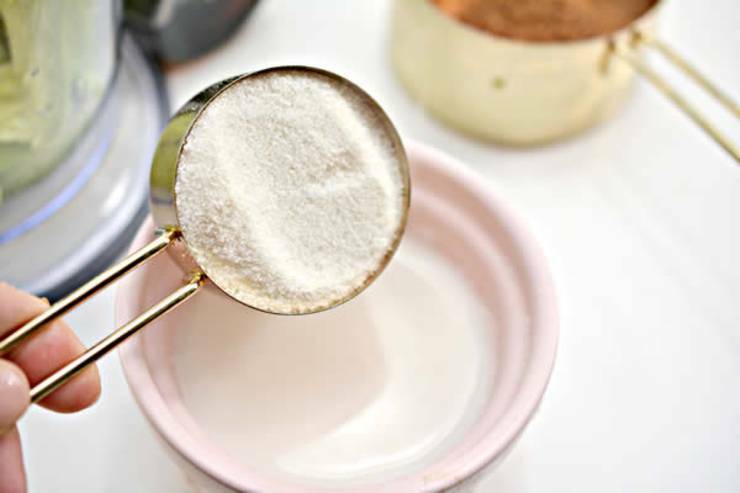 Stir the Swerve sweetener into the heated almond milk until dissolved. the blender or food processor. 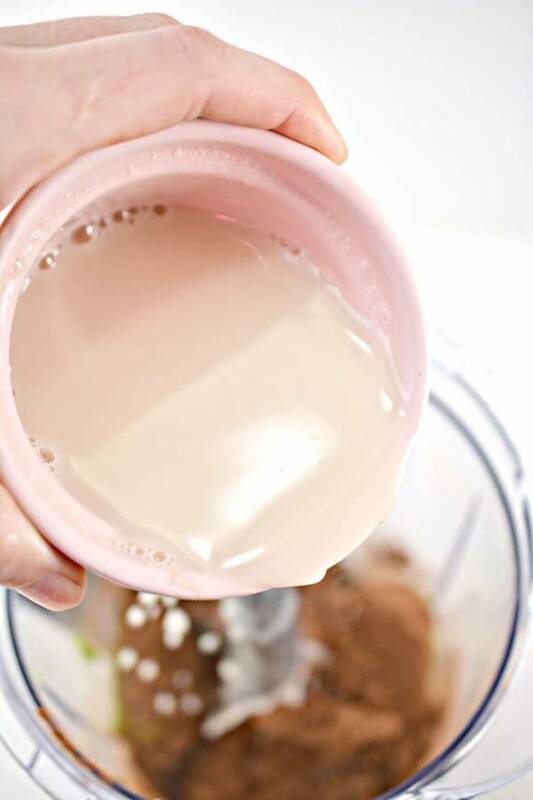 Pour the almond milk mixture into the blender or food processor. 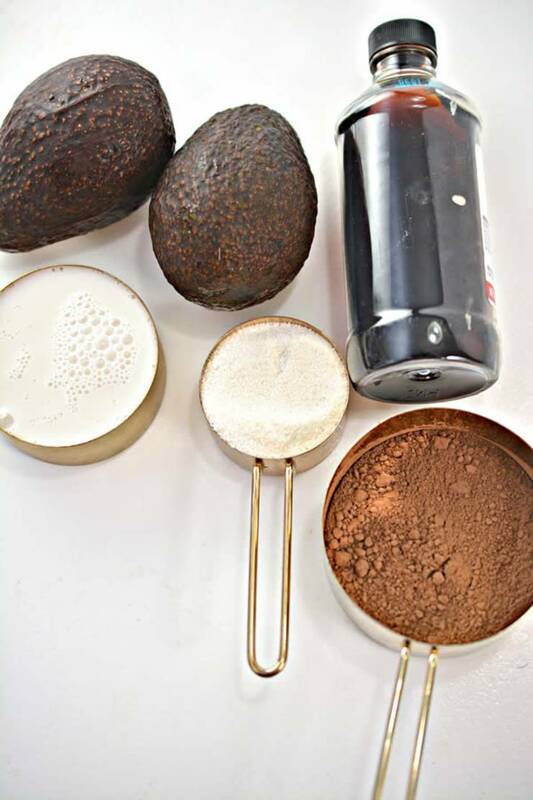 Blend on high until smooth and creamy. 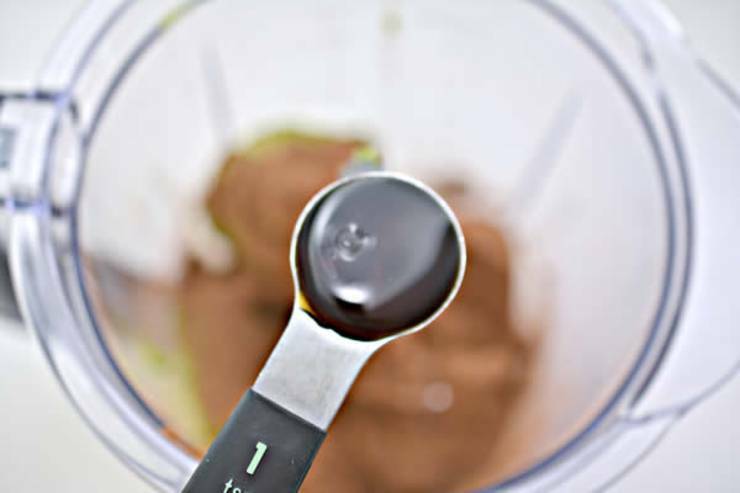 Add the unsweetened cocoa powder, vanilla extract and almond extract to the blender or food processor. You can serve the pudding immediately garnished with fresh berries of your choosing, or you can refrigerate the pudding for an hour or more for a thicker consistency. Since everyone uses different ingredients – I recommend using this tool to track and get accurate net carbs – Sign Up Now For Free! 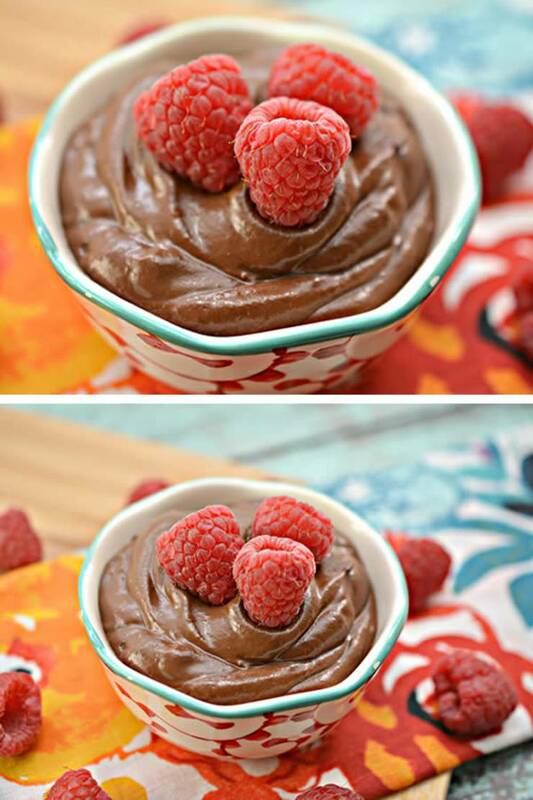 How about this EASY keto chocolate pudding? Are you ready to head to the kitchen and make this amazing pudding? No need for a box mix or instant pudding when you can make your own homemade low carb pudding that will fit your ketogenic diet. 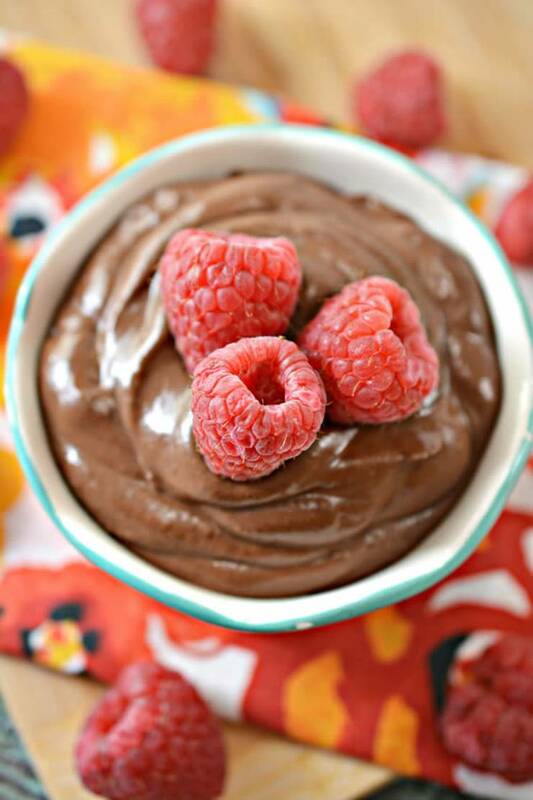 High fat low carb chocolate pudding that is pure creamy heaven. Make for yourself, family or friends. If you need more keto pudding ideas you can check out Youtube for video tutorials with step by step instructions or Pinterest for keto pudding recipes like: keto pudding mousse, keto pudding fat bombs, keto pudding with half and half, keto pudding jello, keto pudding cream cheese, keto pudding chia, keto pudding cheesecake, keto pudding fluff, 2 ingredient keto pudding, keto pudding vanilla, keto pudding coconut and more. Would coconut work for those with almond allergies?